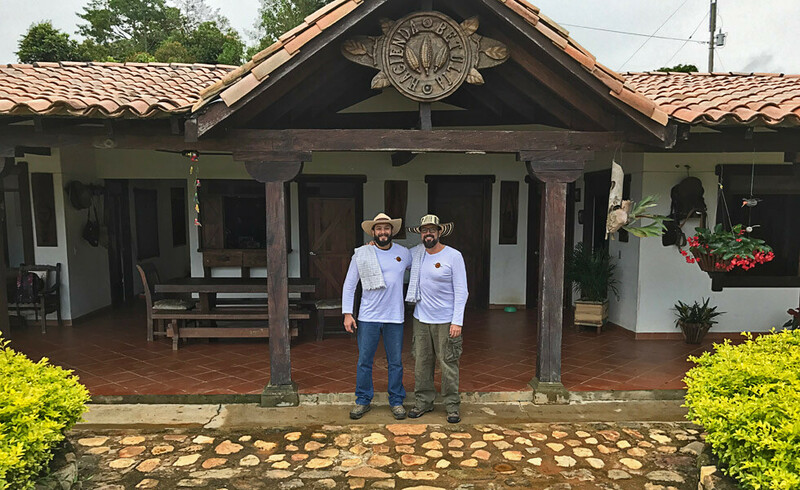 Hacienda Betulia was founded by two cousins, Juan Pablo and Christian Vélez (see photo left), in a traditional cacao cultivation region in the north-western province of Antioquia, near the town of Maceo. The beautiful landscape is located to the east of the provincial capital Medellin. 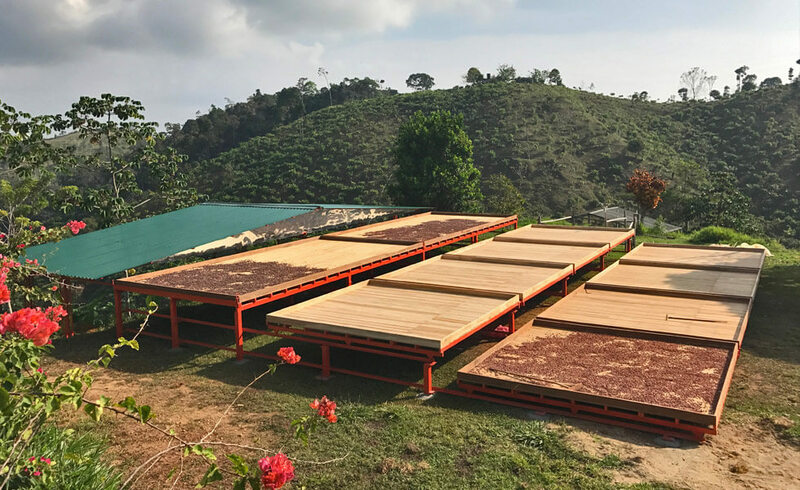 Our Hacienda succeeded with the vision of growing an organic Colombian Cacao Criollo with rare and complex flavours, without the typical bitterness of other cacao varieties. A pure, single variety Cacao with great aroma and an exquisite taste. 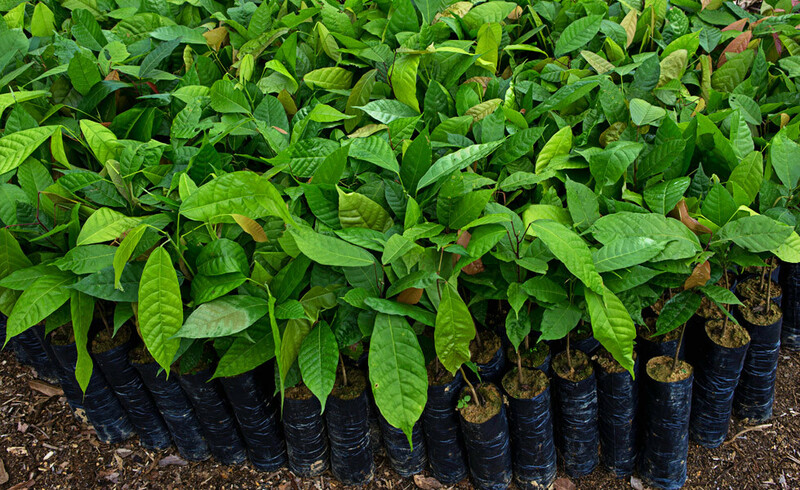 Our Cacao Betulia is free of measurable Cadmium and Lead accumulations. 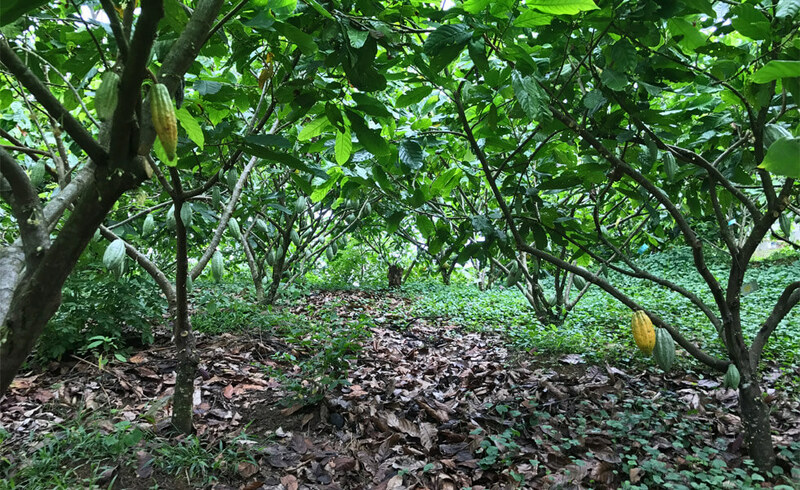 Hacienda Betulia is the first BAP (Best Agricultural Practices) certified cocoa plantation in Antioquia. 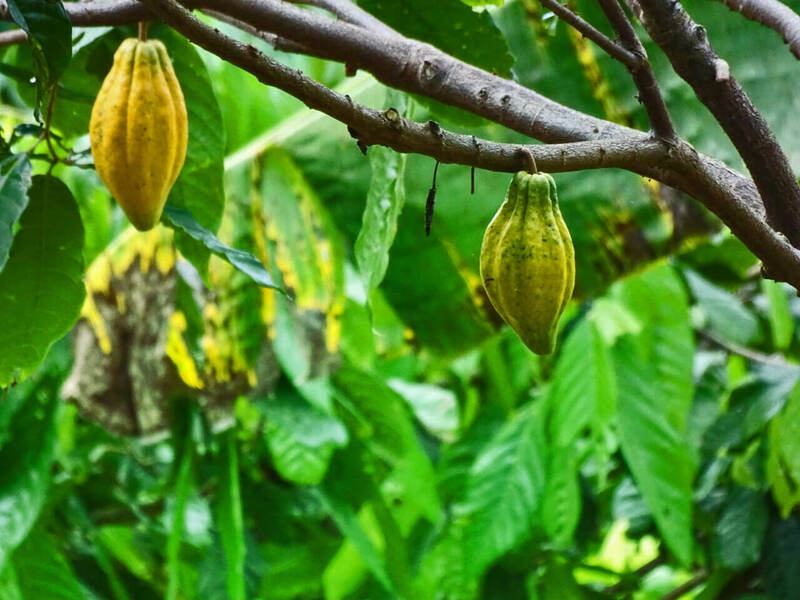 Hacienda Betulia was awarded as the most innovative cacao farm 2018 in Colombia by FEDERACION NACIONAL DE CACAOTEROS. Like the renowned Colombian coffee, Colombian Cacao Criollo is one of the most precious. It provides aromatic richness and is rising as one of the most desirable in the world. 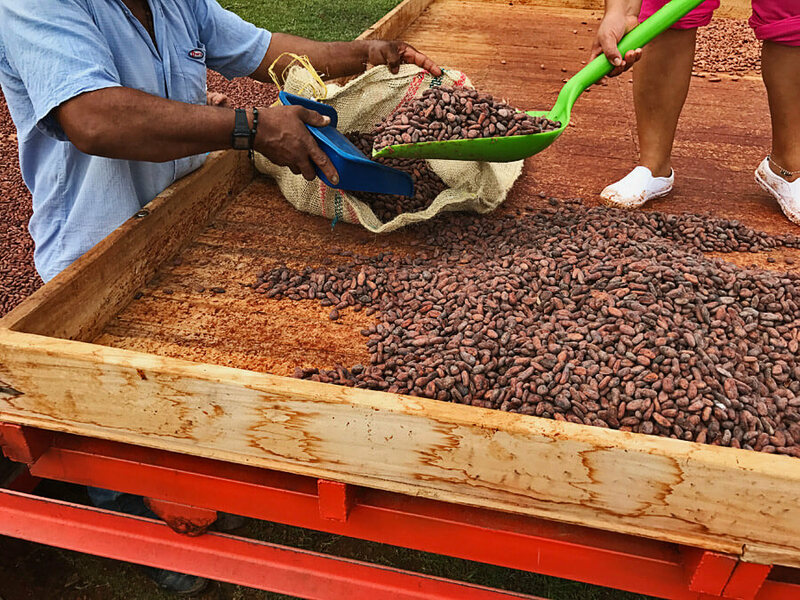 Our Cacao adds a new chapter to the rich legacy of the South America cacaos criollos. 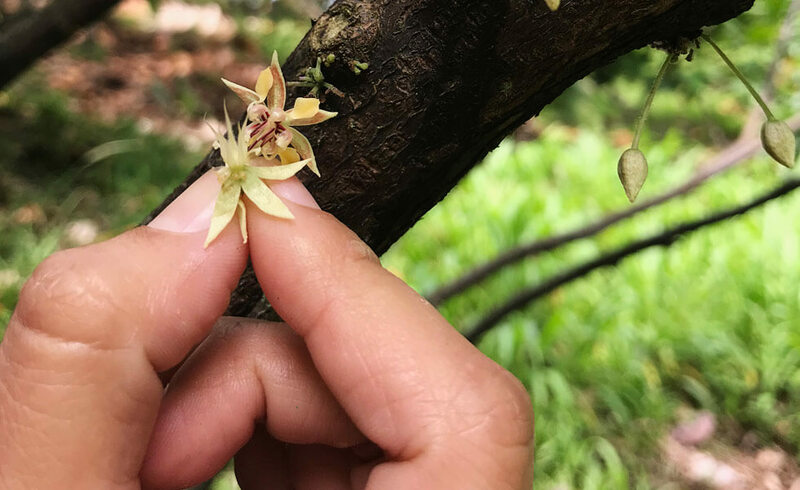 Betulia Criollo shines with unique bright blossoms. 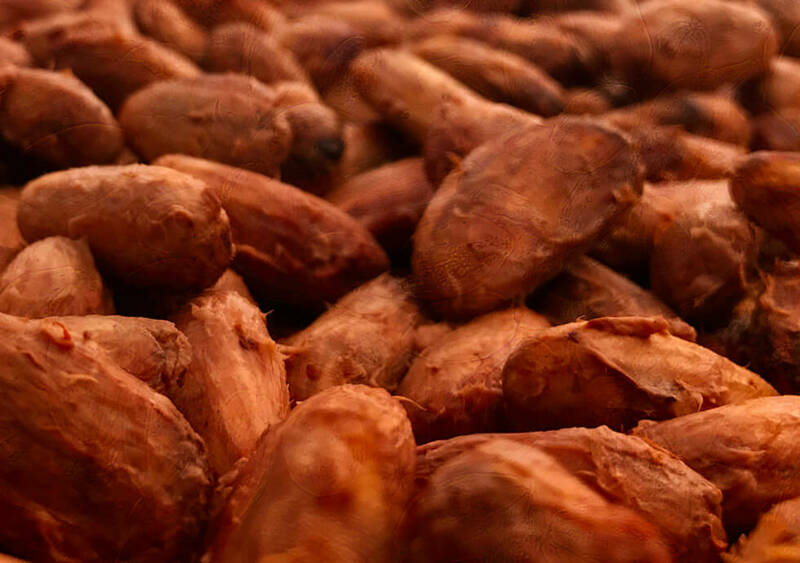 Criollo is grown only in small quantities in a few farms around the world. Less than 5% of the worldwide production are Criollo varieties, while most are Forastero and Trinitario. 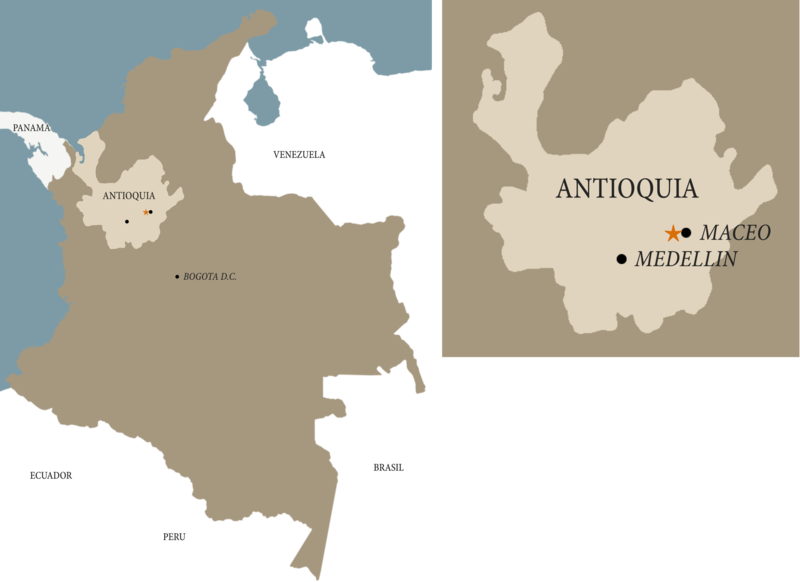 Hacienda Betulia was founded in a traditional cacao cultivation region in the north-western province of Antioquia. 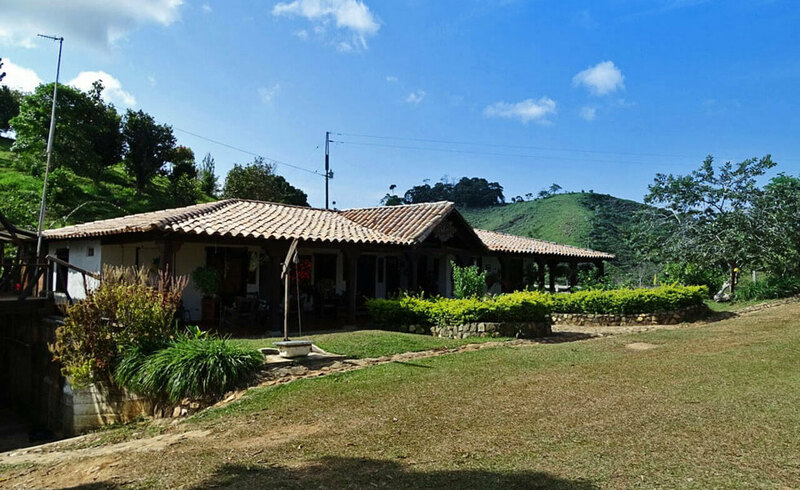 The beautiful landscape is located to the east of the provincial capital Medellin. 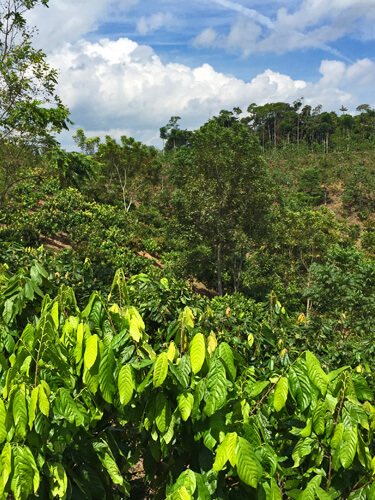 In a small area near the town of Maceo, original Criollo trees, which produce unique white-beans were discovered. The locals call them “Betulia”. With a pure, potential unique tasting Criollo on perfect soil and environmental conditions, Hacienda Betulia covers around 80 ha. 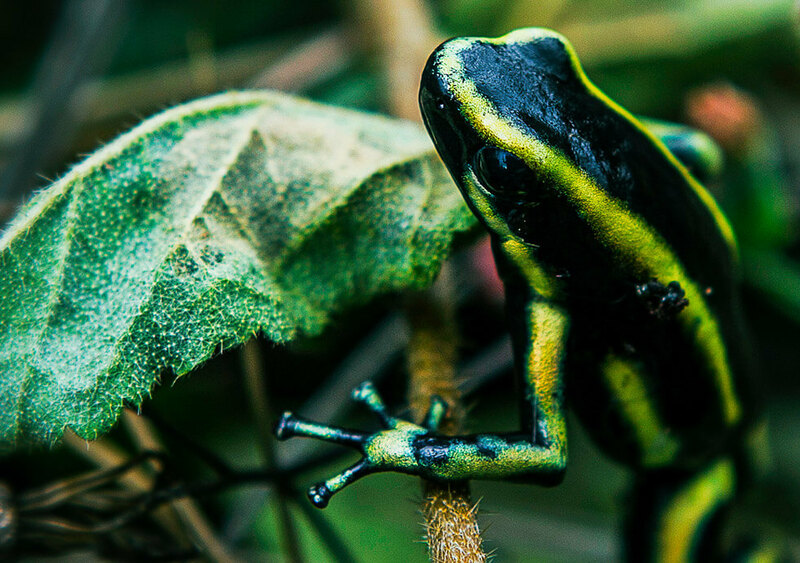 Besides the 30 ha Betulia Native Forest Reserve, up to 50 ha can be used for cacao farming. In the moment around 15 ha are used. Video: Join us in a Flight over Hacienda Betulia. 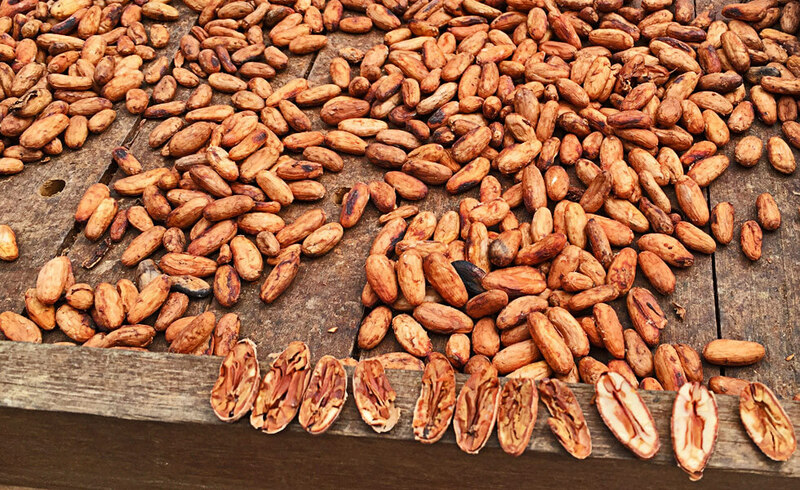 From the early beginnings, to a successful fine flavour Cacao farm. 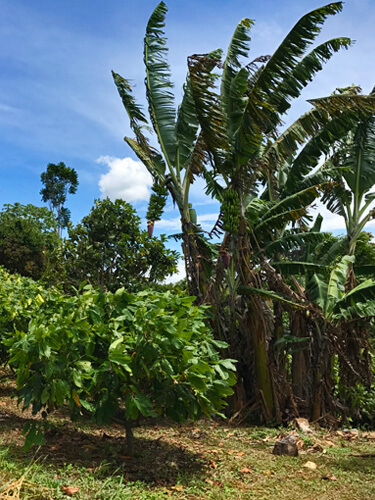 Since the beginnings, Hacienda Betulia with its Swiss-Colombian management has successfully incorporated all the required elements of a sustainable cocoa plantation, which differs from the usual way of profit-driven mass production for the global chocolate market. From careful soil analyses and genetic tests to natural growing and a sophisticated fermentation concept – all factors were carefully addressed. Including – finally – the selection of Swiss chocolate manufacturers and European Premium Brands to create exclusive, highly valued chocolate products. The team of Hacienda Betulia is composed of dedicated Colombian farmers, artisans and agricultural engineers from the renowned Universidad Nacional. Our hacienda provides a high social sustainability and salaries well above the minimum wages for the team. 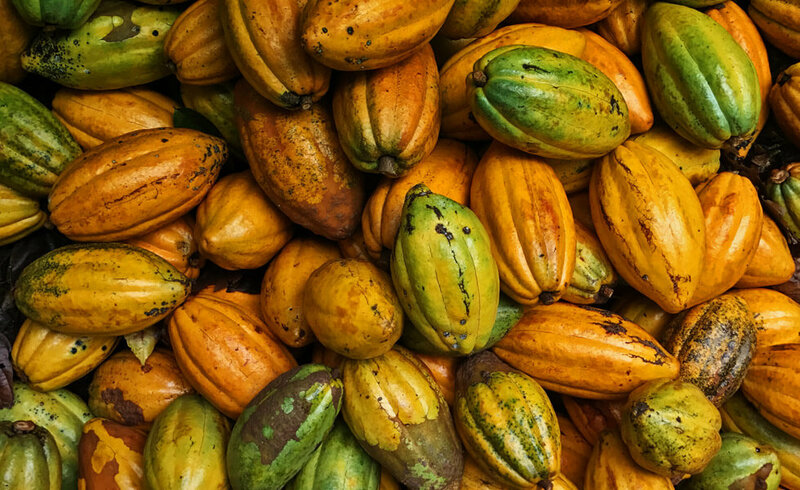 Today Cacao Betulia is a well respected, high-quality Colombian Cacao brand – expanding to Europe. 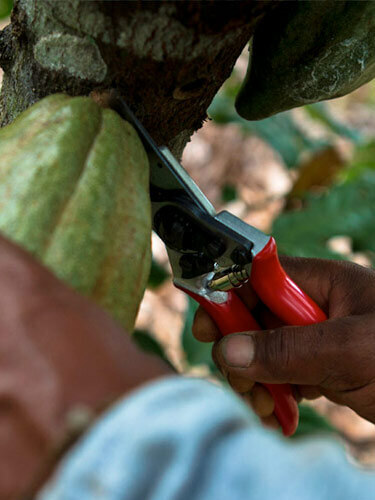 Creating and cultivating a premium Criollo is a lifelong process of respecting the cacao tree and the customer. 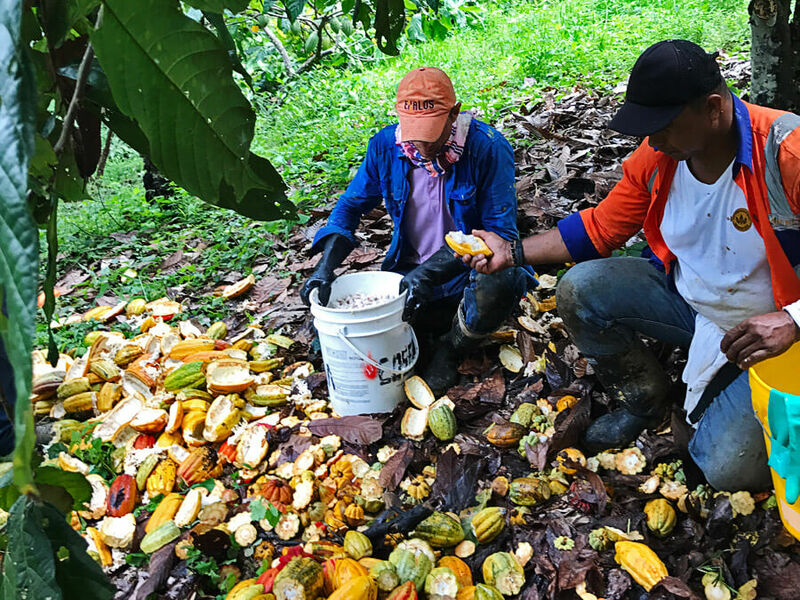 From dedication to cacao farming with exceptional working and social standards, product quality, and careful innovation to the tasteful result. It needs an extensive commitment in all aspects to quality and to the few customers, who really appreciate the value of exclusive, mild-tasting cacao chocolate products. After several years of careful development, scientific innovation and enthusiastic work, the vision of a great Criollo came finally true. 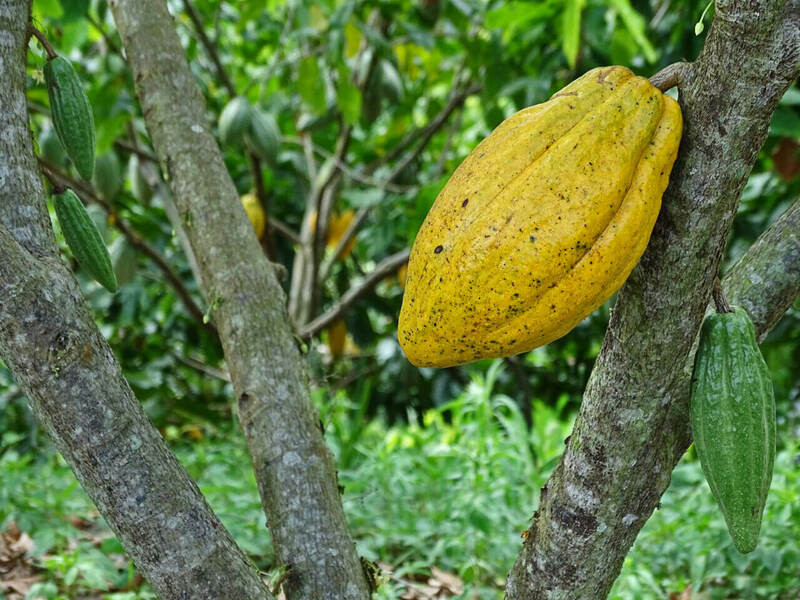 Several cacao cultivation areas in South America, especially on volcanic soils, suffer from a higher Cadmium and Lead concentration, which can accumulate in the beans. 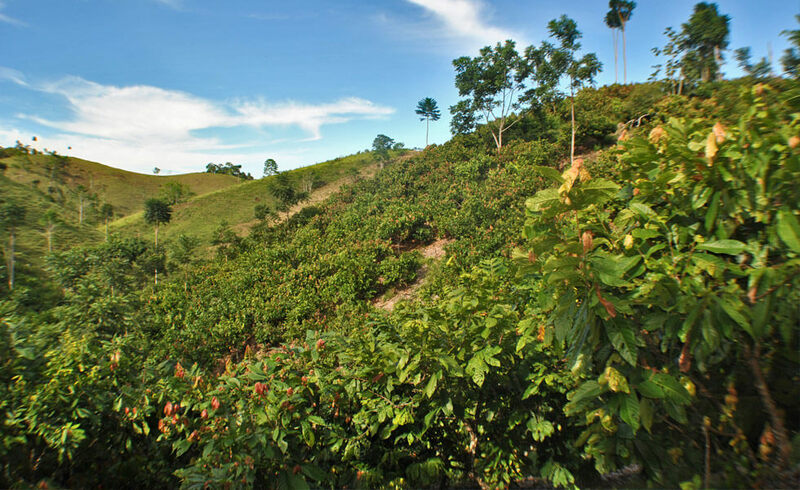 To guarantee a Cadmium- and Lead-free premium Criollo, we selected the region of Antioquia, which has been proven to have the lowest Cadmium and Lead concentrations in the soil. 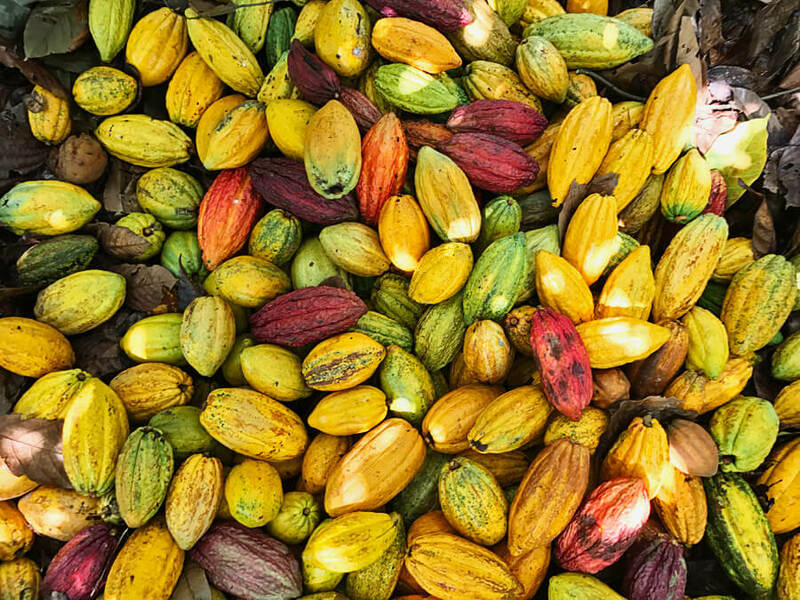 Along with Ecuador, Venezuela and Perú, Colombia grows 76% of the world’s Fino de Aroma cacao. 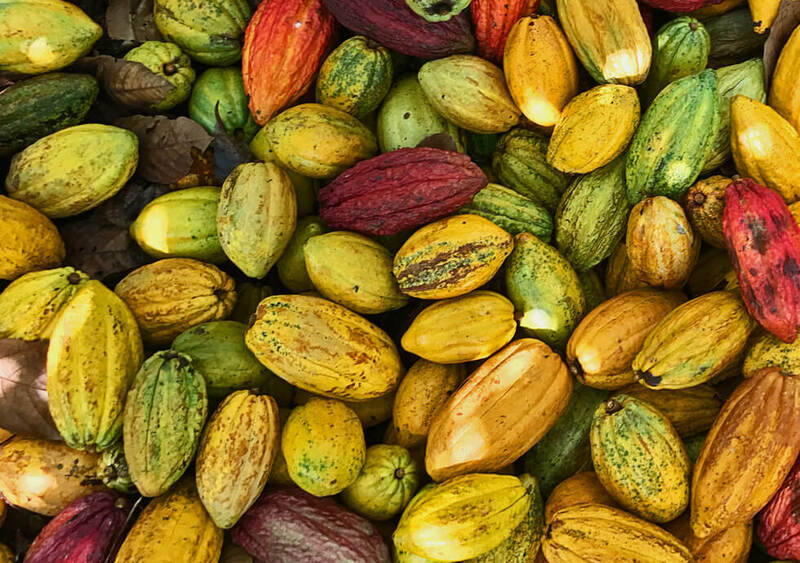 The International Cacao Organization (ICCO) has classified Colombia as a 95% fine cacao exporter. 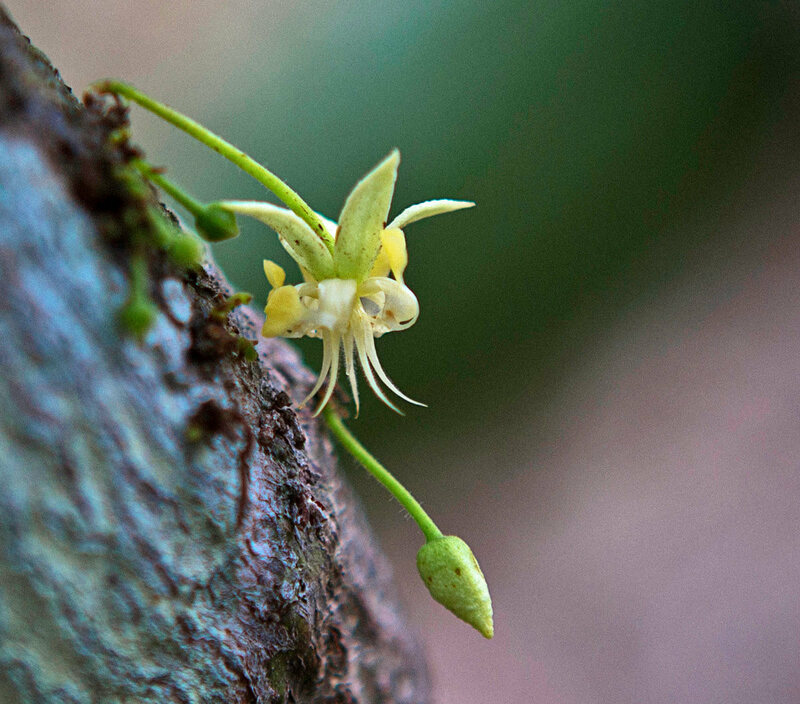 So 95% of Colombian cacao comes from Fino de Aroma plantations. It´s no wonder, since 2005, Colombian cacao production has been rising steadily. After the difficult history of the country, the cacao export is booming and improves the lifes of countless farmers and their families. 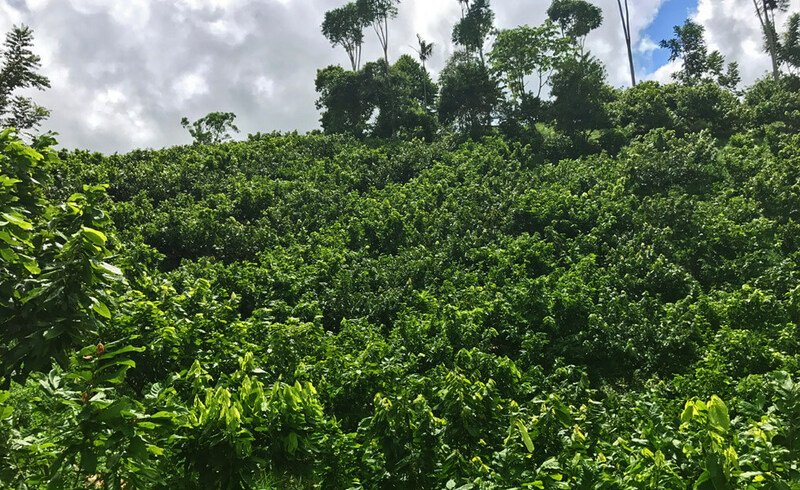 With the latest investments and government support Colombian farmers will be able to expand their yields, surpassing both Ecuador and Perú, making the country the world’s leading Fino de Aroma producer. For more information or cacao orders, please feel free to contact us.